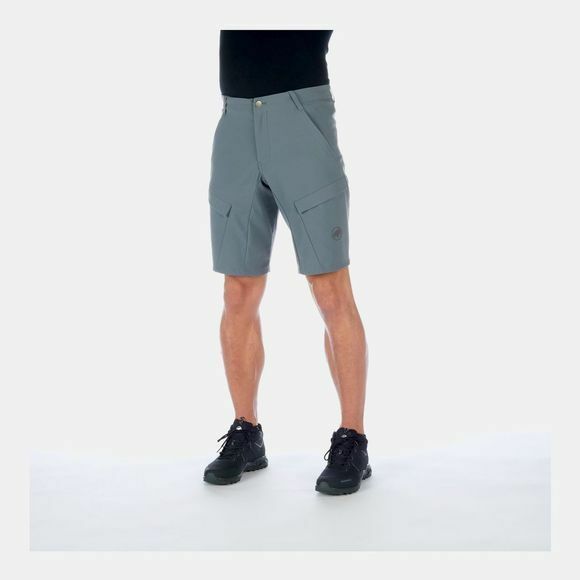 The Zinal Shorts Men impress with a robust polyamide material with spandex content to provide maximum freedom of movement and high comfort. 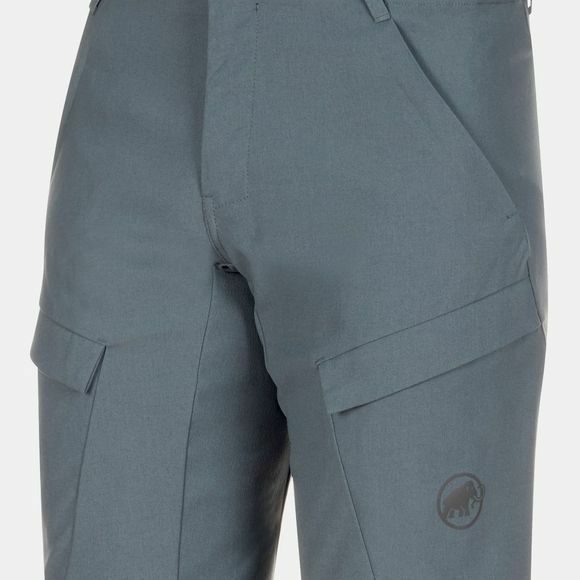 A DWR treatment on the outer material gives these shorts water-repellent properties to help you face all kinds of weather. Allowing you to enjoy every minute of your next hike.